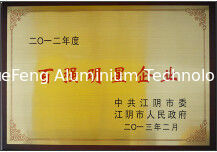 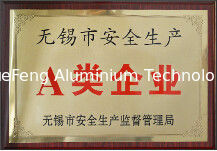 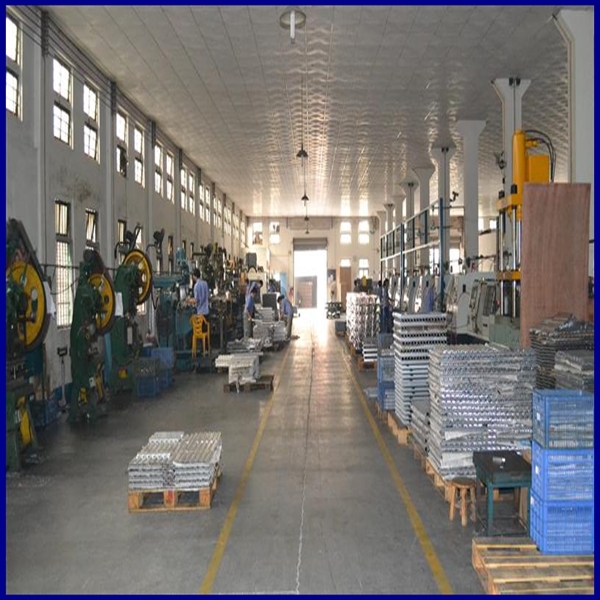 YueFeng Technology Co., Ltd covers an area of more than 180,000 square meters and has 1000 employees. 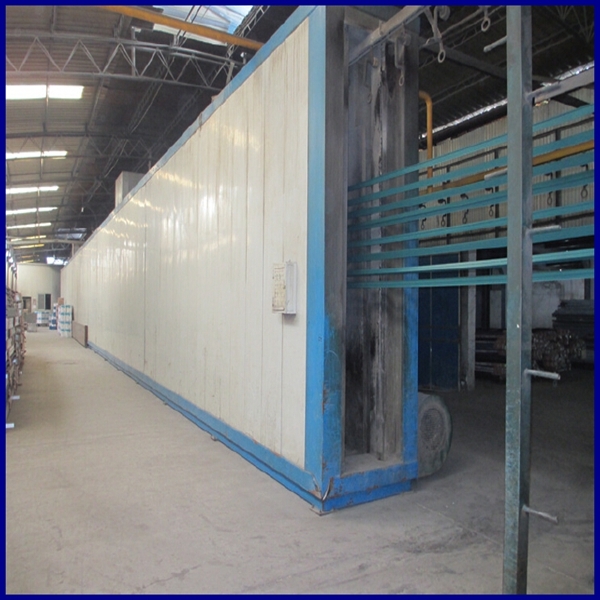 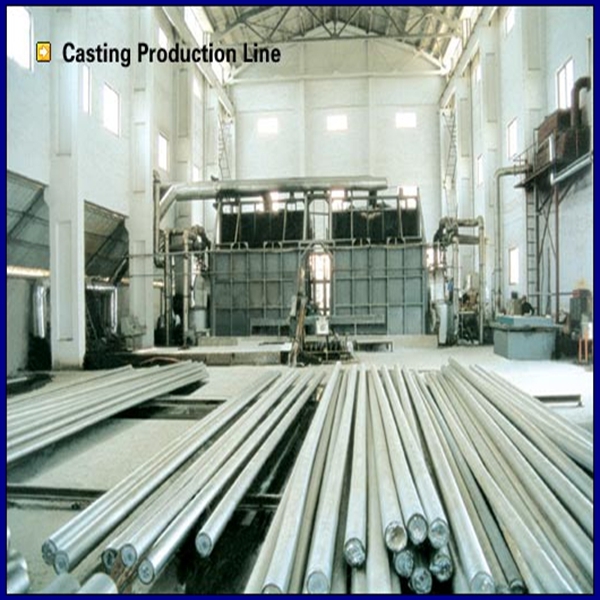 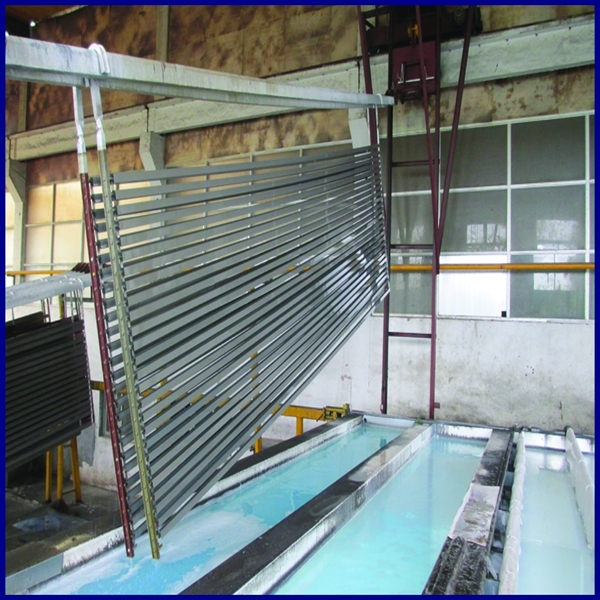 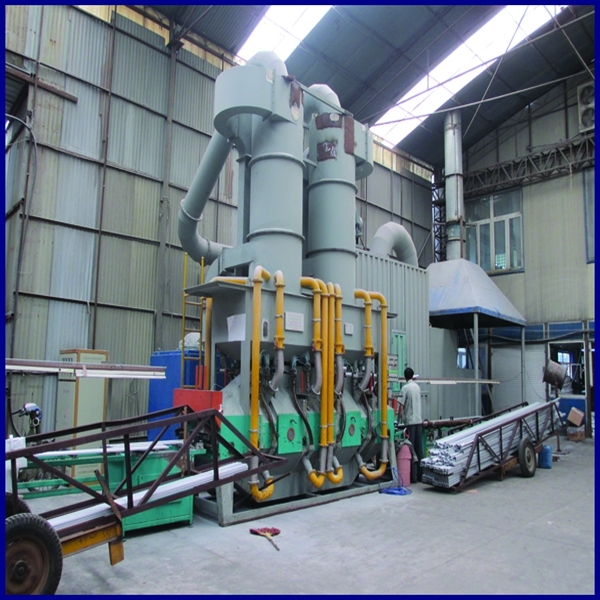 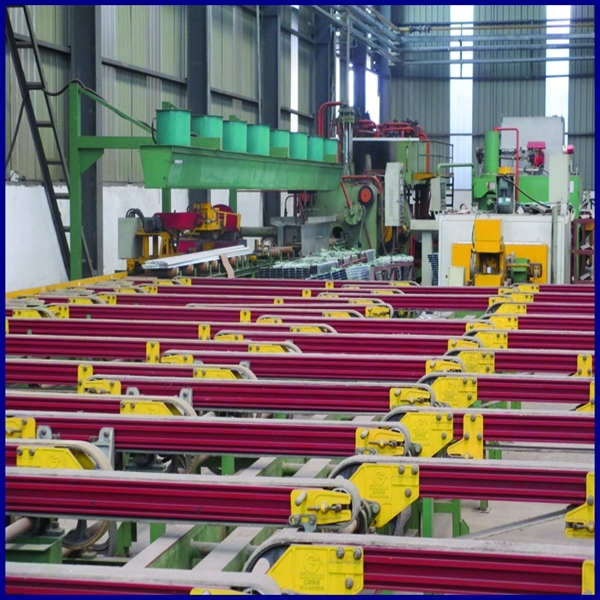 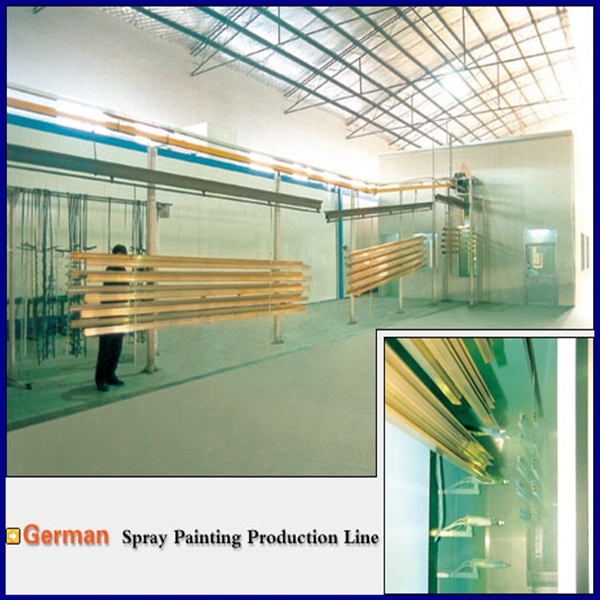 We boast advanced equipment bought from Germany, Italy and Taiwan such as 6 anodizing lines, 1 molding lines, 4 casting lines, 3 powder coating lines and 1 wooden finish lines. 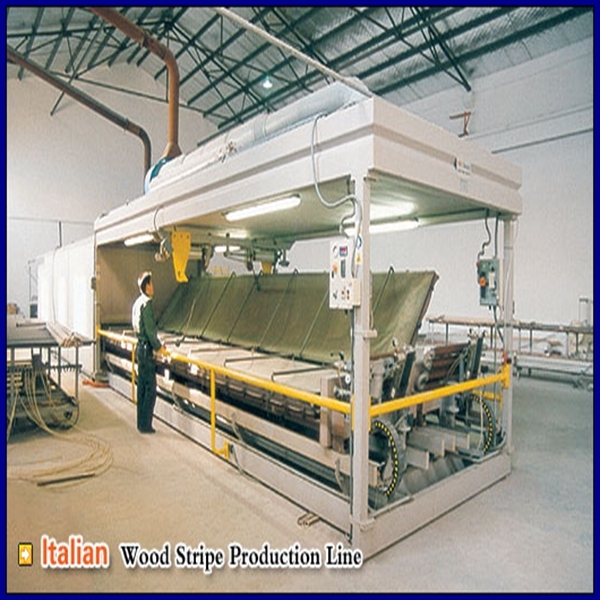 Especially, our 18 extrusion lines can meet almost every demand of products on the market, with the largest one weighing 2,500 tons and the smallest one weighing 500 tons. 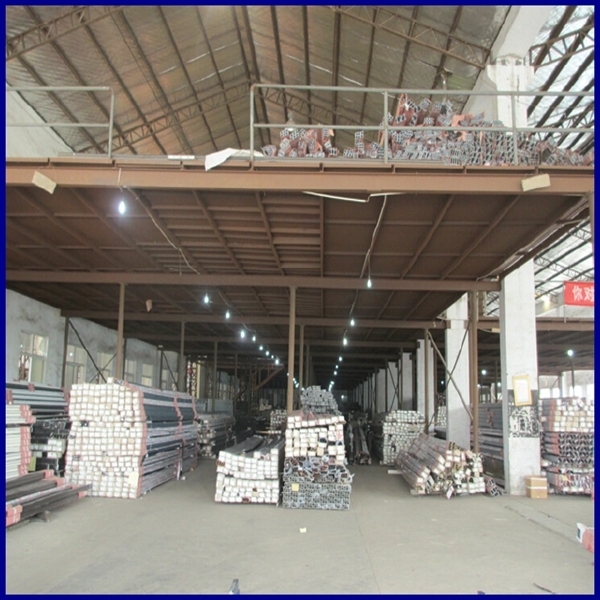 These advanced facilities are the most reliable basis to ensure our annual production above 40,000 tons and annual sales above USD30,000,000.